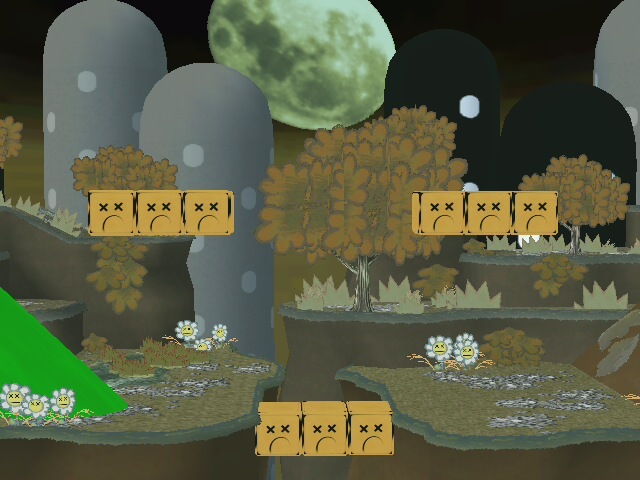 Yet another SSBBL stage that I'm releasing. This has got that future dictator/apocalypse look, and plays quite well! 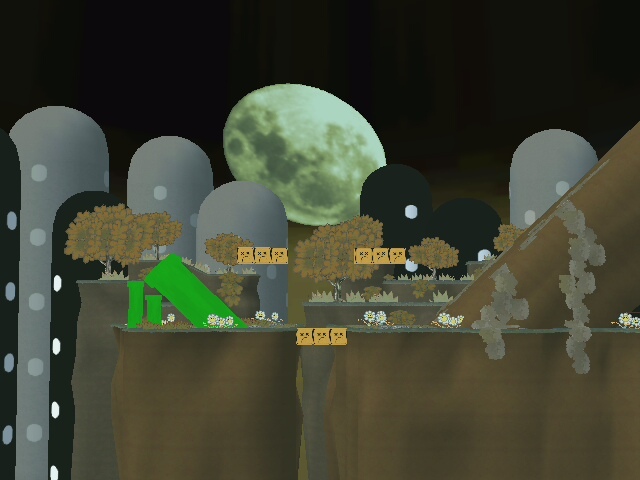 I also made the stage a little bit bigger, because it was too small originally and that was annoying.